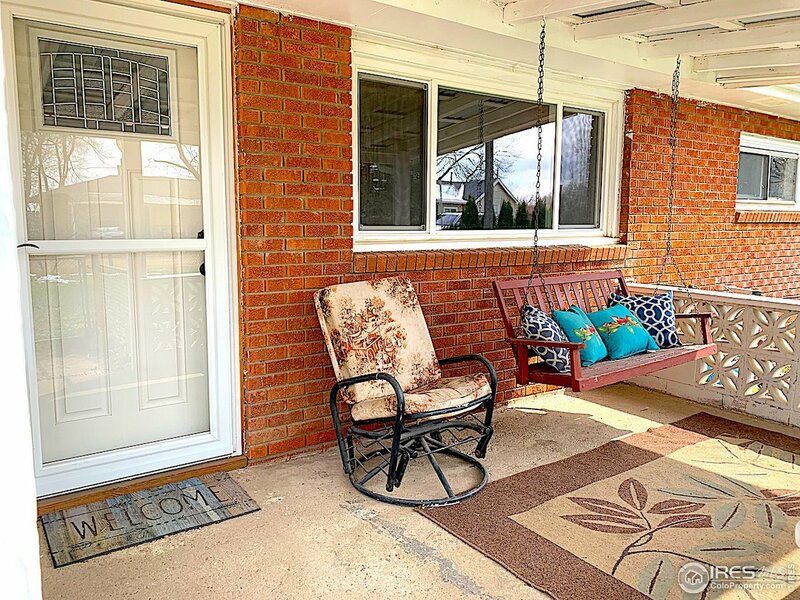 **Must See in Person** Brick Ranch on 1/2 acre come and make this property your own. Ready to move in with lots of opportunities. 2 Outside buildings one is set up as a shop and the other is storage for all your outdoor needs. 3 Bedroom, 1 Bathroom with original wood flooring in the living room and bedrooms rooms, Bathroom has been up dated and new paint and trim work through out home.